Where to buy 2011 FCS kit for R1 / The One? Thread: Where to buy 2011 FCS kit for R1 / The One? 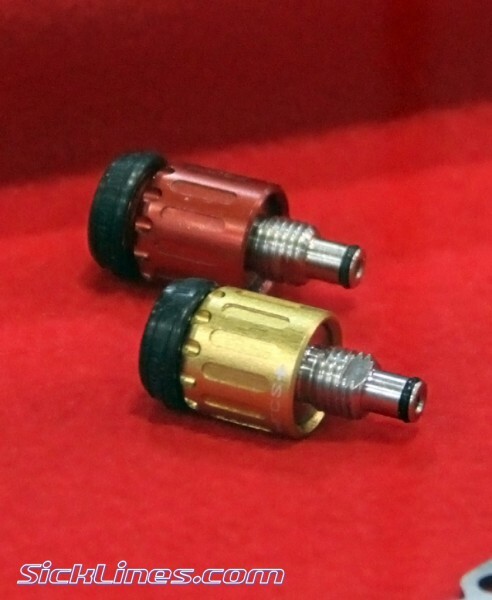 I just wasted 1/2 hour looking for a retailer who is selling the FCS upgrade kit for MY 2010 and 2011 Radial Master Cylinder Formula Brakes, i.e., the R1 and The One. This was in the news over the summer and at Interbike, but I can't find anyone selling the kits. Are they just not available yet? at Formula USA. If they have them I am sure that they will sell them. They also distribute parts thru Quality Wholesalers and every bike store has an account. It looks like these things are available now. I called Formula and they have them in stock. THEY ARE ALMOST $50 PER LEVER. That's a reasonable price for the pair; besides, who needs just one, dirt jumpers? With tax and shipping that's over $100 to get my brakes engaging in a reasonable manner! Last edited by bikedrd; 02-10-2011 at 11:09 AM.